The EHSQ Alliance is a global ecosystem of companies, industries, markets, and professionals collaborating to transform EHSQ performance and advance global goodwill through collective intelligence. 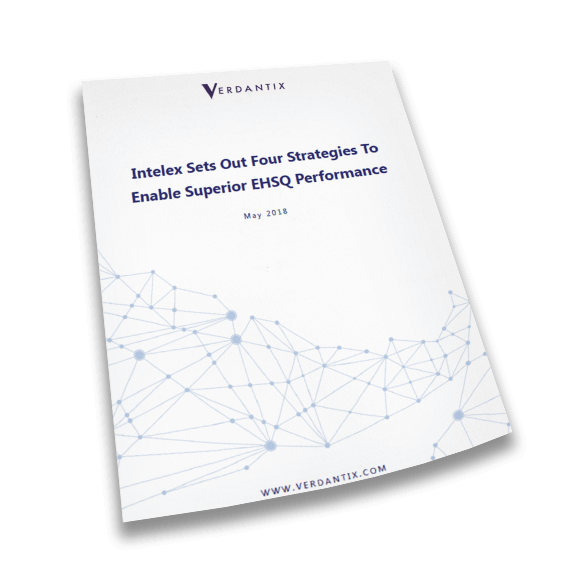 Drive better results in your EHSQ program by monitoring workflows to achieve top performance and gain control. Reveal trends and tendencies by setting goals to gain greater insight into your EHSQ program to enhance judgement. Celebrate employee commitment and win mindshare by making it easy for them to consume and participate. Be peer educated, share and receive best practices to transform your EHSQ program and continually improve. 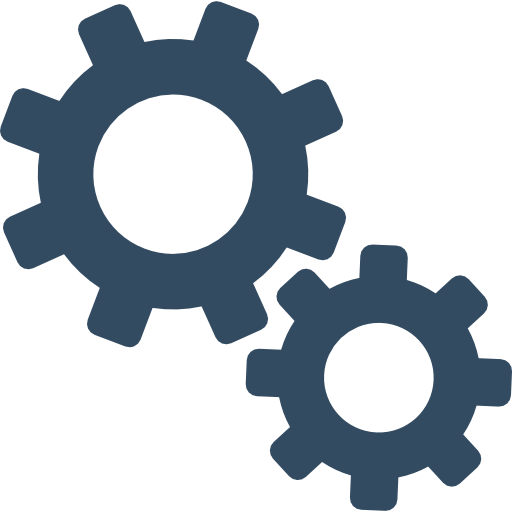 The EHSQ Alliance accelerates productivity gains and helps move your EHSQ program from a cost center to a value driver for your company. “I’m very excited about the EHSQ Alliance. It’s really like what we’ve been trying to do at Pace, but across the EHSQ industry. We’ve been encouraging our divisions to share data with each other, realizing that we’re all trying to accomplish the same goal. Being able to share our data across industries, see lessons learned, see alerts, and see trends that other industries are seeing that we can take and utilize ourselves will be incredibly valuable to our organization”. What is the EHSQ Alliance? Collective intelligence is the key to unlocking the potential that lies dormant in each organization’s EHSQ system today. 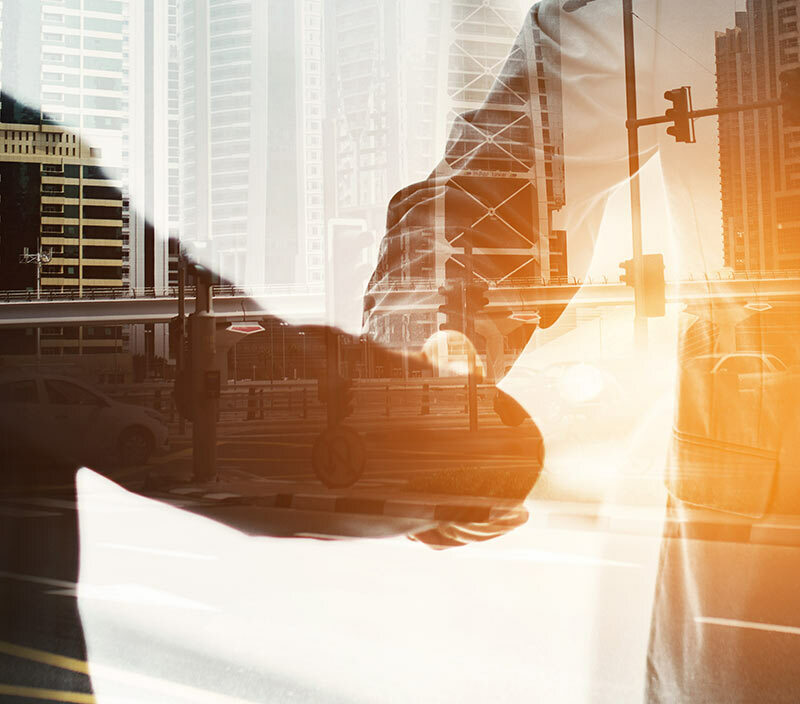 The EHSQ Alliance is a global network connecting companies, industries, markets, and EHSQ professionals to share anonymized data that can be utilized at every level of their organization. From benchmarking and industry trends for executive stakeholders, to root cause analysis research for EHSQ managers, to education for the frontline workforce, the EHSQ Alliance will drive unprecedented levels of adoption and enable the kind of transformational change in behavior the industry has, as of yet, been unable to realize. Join the conversation taking place on the EHSQ Community! ©Intelex Technologies 2017. Intelex is owned by Intelex Technologies Inc. and is protected by Canadian & Copyright Laws, International Treaty Provision and all other applicable laws.